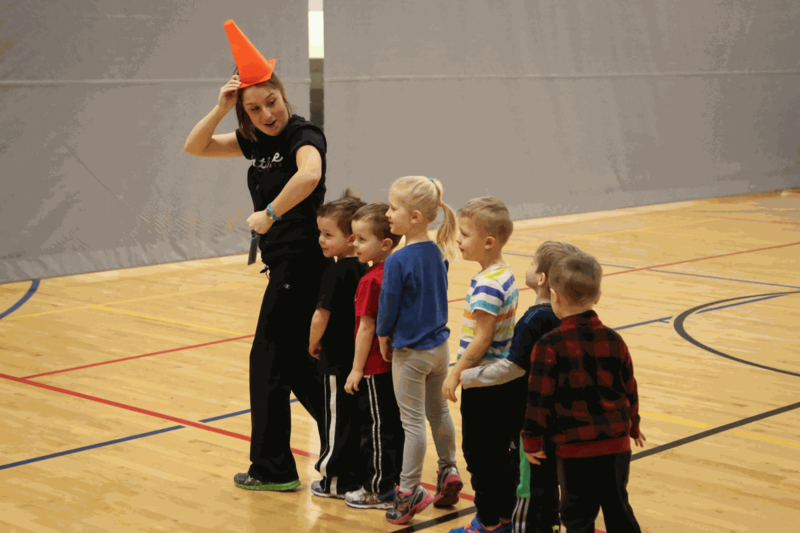 Activate Sports introduces kids ages 18 months - 6 years to the world of sports. 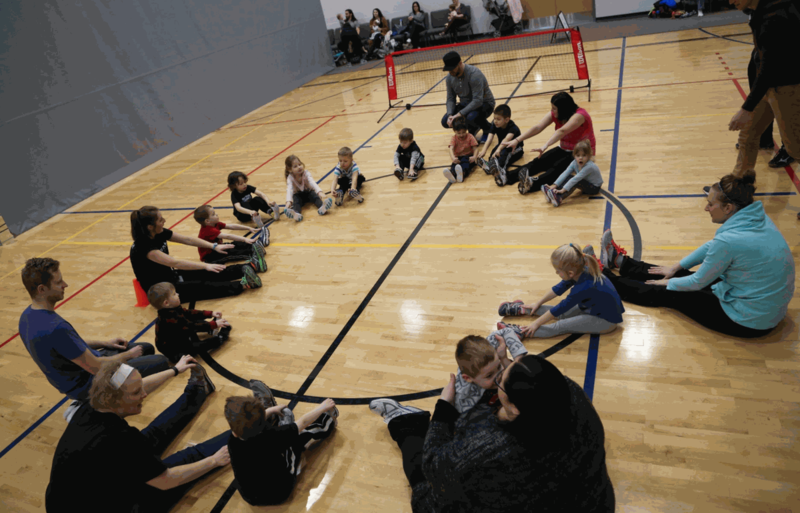 Our classes allow kids to learn a variety of sports at their level. 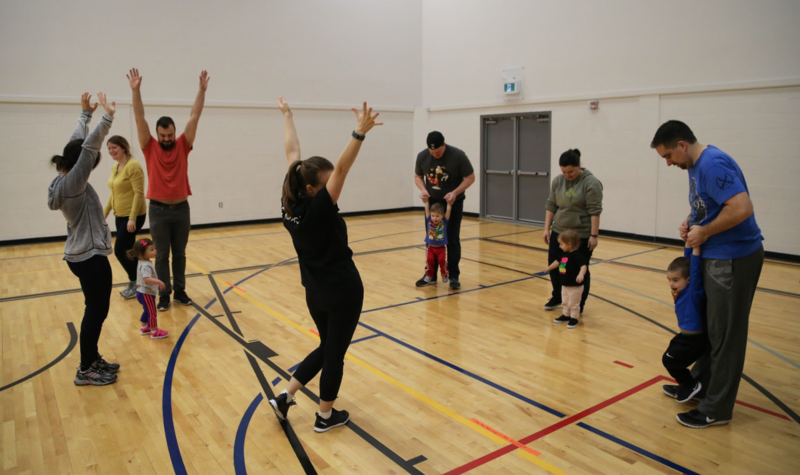 Through a fun, positive-affirming environment, you'll get a chance to see your children's eyes opened to the world of sports, and be part of the journey as well. 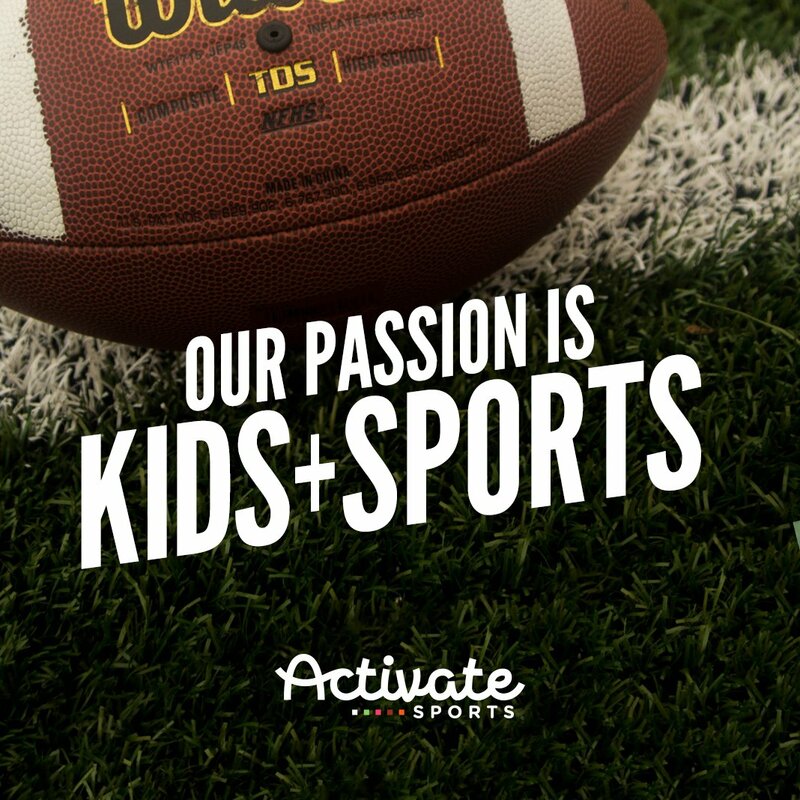 Activate Sports launched in 2017! 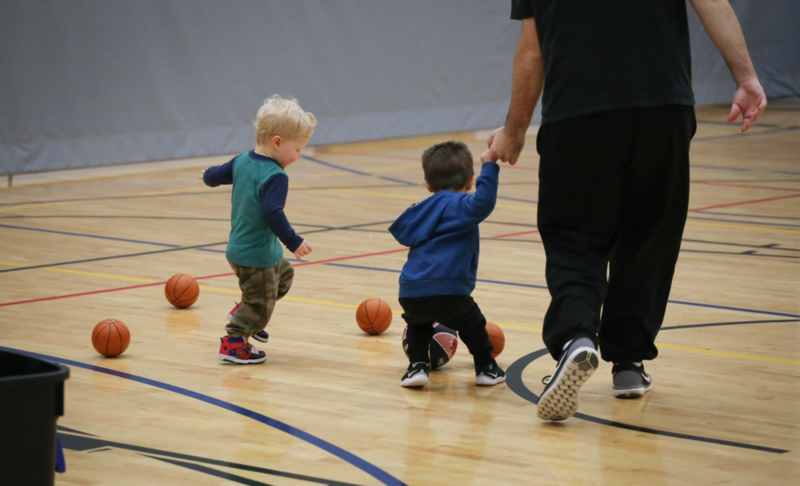 A few years ago we looked for places to enroll our 2 year old son (with a love for sports) in a sports class. 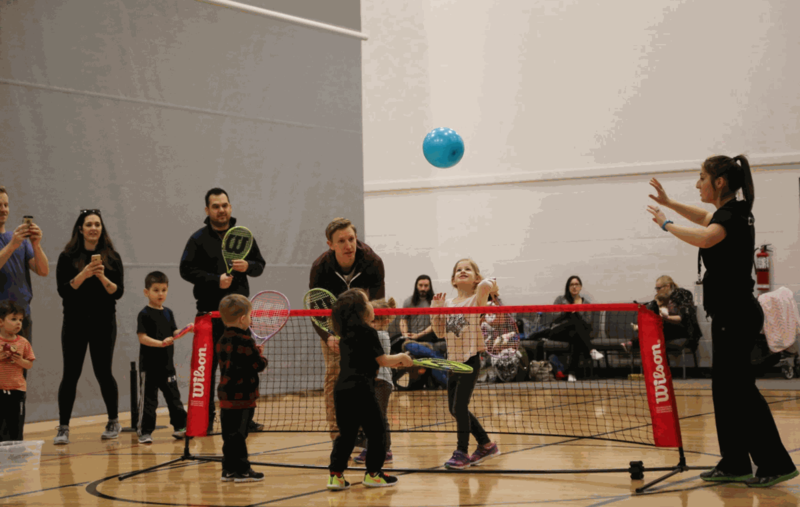 After much research we discovered that there are no sports geared programs for young kids in Winnipeg. We got to work creating a business and a curriculum that would be just that - a place where kids can come and learn sports in a positive environment. 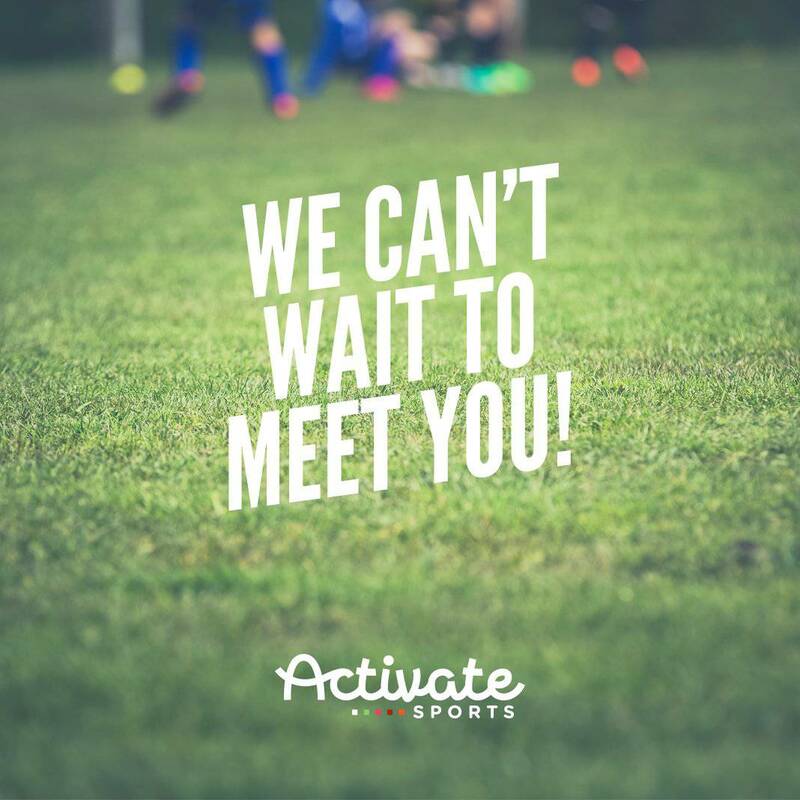 Activate Sports has 6 sessions listed on ChatterBlock, visit their website for additional information.